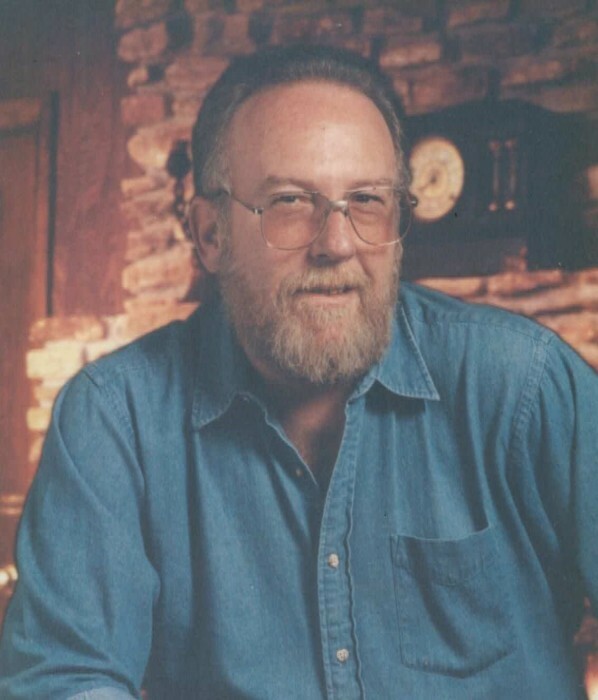 Patrick Raleigh Finigan, 69, of 62 Elm Dr. Sparta, NC, passed away at his home on Tuesday, June 26, 2018. Raleigh was born February 25, 1949 in Allen, TX to Bettye Sue Ballew Finigan Smith and the late Patrick Owen Finigan. In addition to his father, he was preceded in death by two brothers, Timothy and Kevin Finigan; a daughter, Missie Roberts. He is survived by his wife, Kattie Finigan of the home; a son, Roger C. Andrews and wife Sonja of Vale, NC; a daughter, Shana Marie Finigan-Caudill and husband Mike of Laurinburg, NC; his mother, Bettye Sue Smith of Fordyce, AR; a brother, Michael E. Finigan and wife Deborah of Texas; a special brother, Paul L. Rhodes and wife Celina of Lincolnton, NC; six grandchildren: Patrick Roberts and wife Megan, Andrea` Thomas and husband Justin, Casey Andrews, Nathanial Andrews, Hayden Andrews, and Andrew Finigan; six great-grandchildren: Kimberlynn Thomas, Caitlynn Thomas, Karalynn Thomas, Alexis Roberts, Aubree Roberts, and Hunter Tallant; several nieces and nephews also survive. 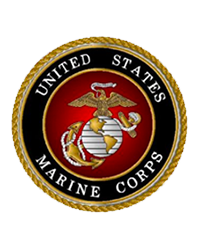 Graveside Services will be held at 1:00 pm Thursday, June 28, 2018 at Crab Creek Primitive Baptist Church Cemetery with Chas Andrews officiating and flag presentation by the Walter F. Osborne, Jr. Det #1298, Marine Corps League. The family will receive friends at the residence from 6:00 pm until 8:00 pm on Wednesday, June 27, 2018. In lieu of flowers, memorials may be made to the Walter F. Osborne, Jr. Det #1298, Marine Corps League, PO Box 1298 Sparta, NC 28675. Eric Thomas Funeral Service Licensee, LLC is honored to be serving the Finigan family and if you wish, online condolences may be extended to the family at www.ericthomasfsl.com.